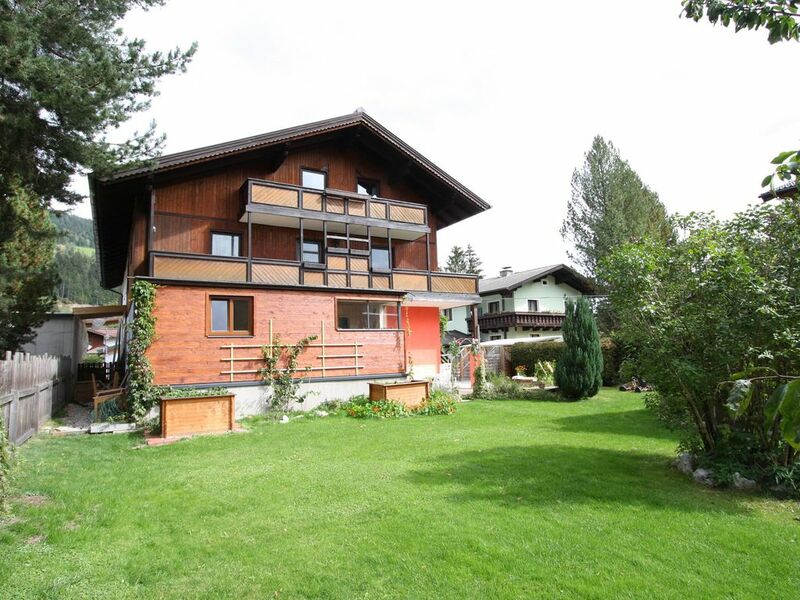 A three bedroomed pine appartment on the second floor of a well located house on the edge of central Altenmarkt. The two double bedrooms have south-facing balcony access and the third bedroom houses two single beds - perfect for a large family! The large garden is great for BBQs and lazy summer afternoons. Literally 200m to the shops and opposite a popular pizzeria, the location could hardly be better! Also only a 200m walk to the bus stop and a short walk to the fabulous new Thermeamade pool complex. Within an hour's drive of many of Austria's greatest attractions - Salzburg, Zell am See, Lake Millstatt, Dachstein glacier, this is a great appartment - whatever you plan to do when you are there! nice area all within walking distance (center, supermarket) description on internet corresponded exactly! We had a fantastik holiday. We had wonderful walks in the mountains, visited an ice cave and had a fun Day in thermalbad Amadee. The host is very friendly and helpsome. Lovely walks, Salzburg close to culture, many marked walks to beautiful peaks (ca2100m high) quiet village with its own culture (farmers), tropical swimming pool with sauna ect., Also natural bath. We were very kindly received by the family Rottman. They told extensively about the possibilities for outings in the area. That is the great advantage of this house. Many activities are nearby. Salzburg is only 3 minutes and Hohewerfen castle is definitely recommended. We were in the house on the second floor and that is with smaller children are not so useful (stone stairs), even if you just want to sit in the garden and then realize that what you forgot and then go upstairs. Furthermore, the apartment was completely fine. Fine beds and clean enough. The location is nice and quiet. The owners are friendly and provide the information necessary for a pleasant stay.The bedding is qualité.Altenmarkt is close to a "output" highway thereby radiate everywhere in Austria "s much more than this small community located in the center of the country (more or less! ), many shops are restaurants.Des well as outdoor pools are available nearby as well as lovely lakes. hiking possibilities are numerous.